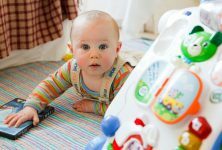 Whether it’s a celebrity or a common lady, pregnancy is the most beautiful time in a Woman’s life. 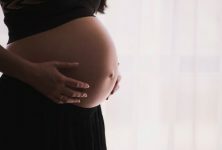 This is also the time when women are in a state of confusion about clothing as some want to hide their bump while others want to flaunt it with pride. So, if you are also among the one who wants to show off your belly during this phase then check out some of the B-Town beauties who rocked their looks when they were expecting. She appeared on the cover page of OK magazine with her baby bump. This cute actress was always seen uploading her pregnancy time pictures on social media. 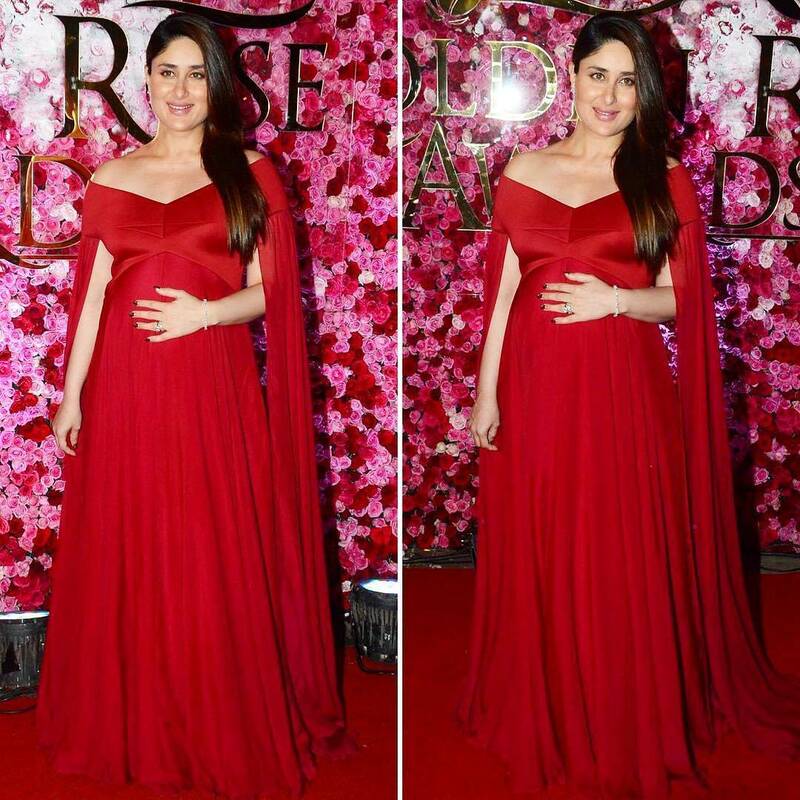 Bebo was one of the most talked about actress in the town while she was expecting. She simply slayed each outfit that she wore during this phase. This Diva stunned many by setting a bold statement when she was a mother to be. 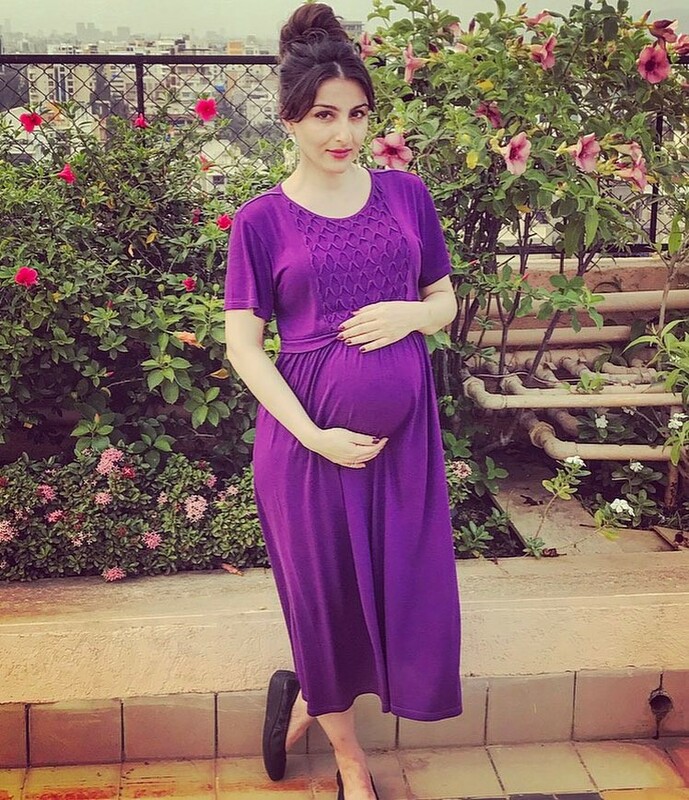 Soha also remained active on social media and shared all her 9 months journey with her fans. Esha went for a beautiful fairytale photoshoot with her hubby while flaunting her Baby Bump. 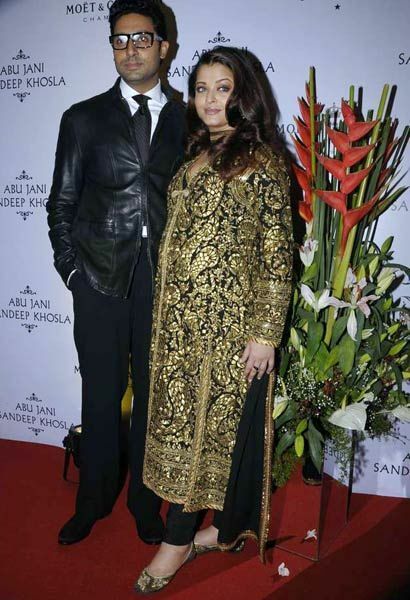 Though Aishwarya had a major change in her body during pregnancy but she always looked beautiful. This hot lady walked on the ramp of Lakme Fashion Week with her little Baby Bump. 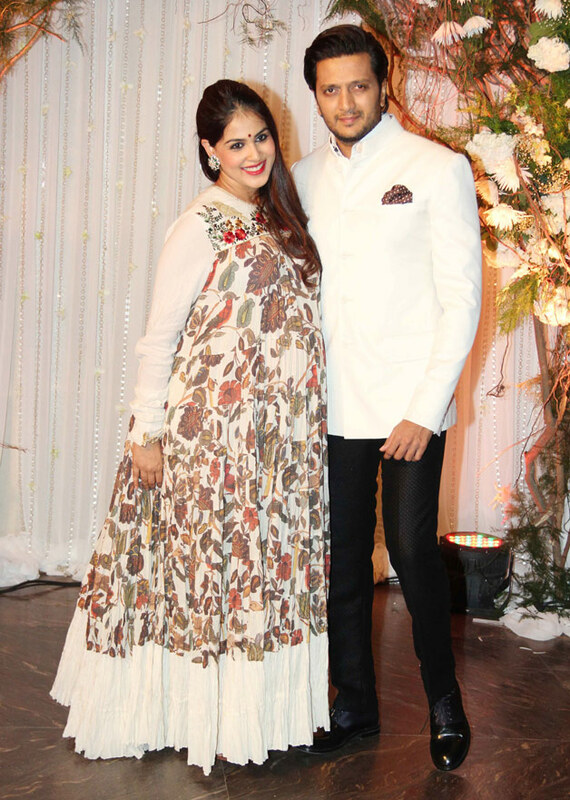 Throughout her pregnancy, Neha won hearts with her amazing and stylish outfits.